One of the big challenges that dieters have to face while following their diet plans is to resist themselves from tempting junk foods and bakeries. But we have a lot of food which can satiate our greed for tasty dishes. 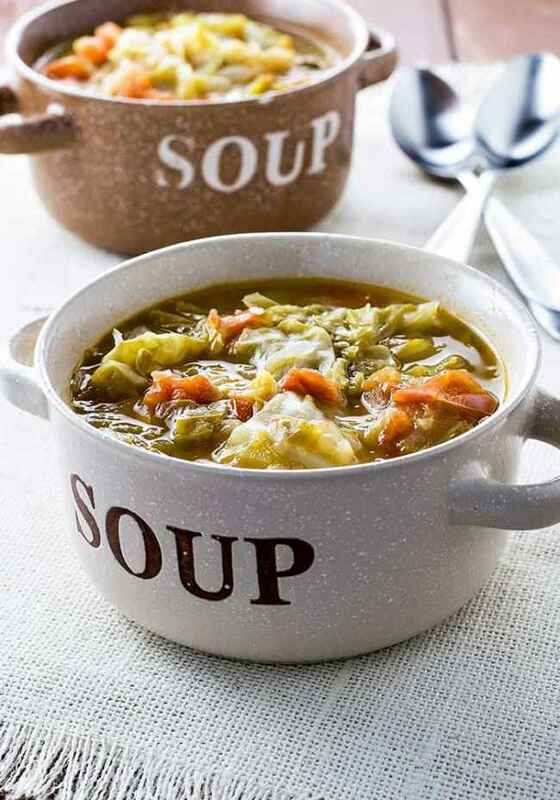 Cabbage soup is one such yummy food that is tasty plus healthy for you. It efficiently helps in weight loss. It is full of essential nutrient that boost your metabolism. It is a very good substituent of all the food items that add calories to your food thereby increasing satiety. 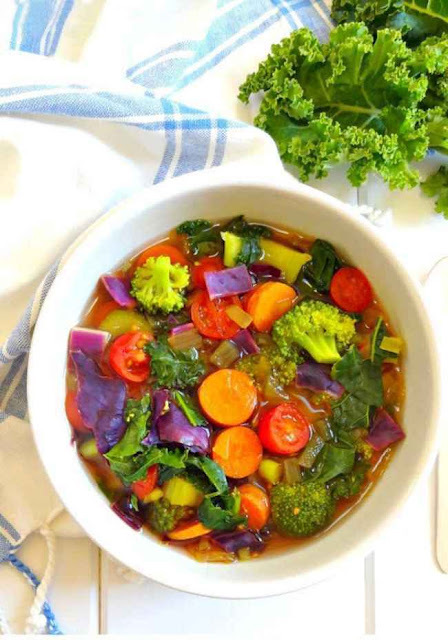 The negative calorie ingredients include carrot, cabbage, celery, tomatoes, and spinach that made a yummy soup together that you can resist eating. Cabbage is a low-calorie vegetable that is added to many of the salads to make it more green and fresh. It is rich with vitamin C that is an excellent antioxidant and fights against deadly radicals thus neutralizing them. A hundred gram of cabbage entails 53% of RDA of vitamin C and 20 calories only. The best trait about cabbage is it contain no saturated fat in it which makes it a good ingredient for the Mediterranean food. Here we must be entailing 10 delicious recipes of Cabbage soup that are going to be less in calories as well as fats. It is an instant 30-min recipe that has come straight out of Dr. Oz. 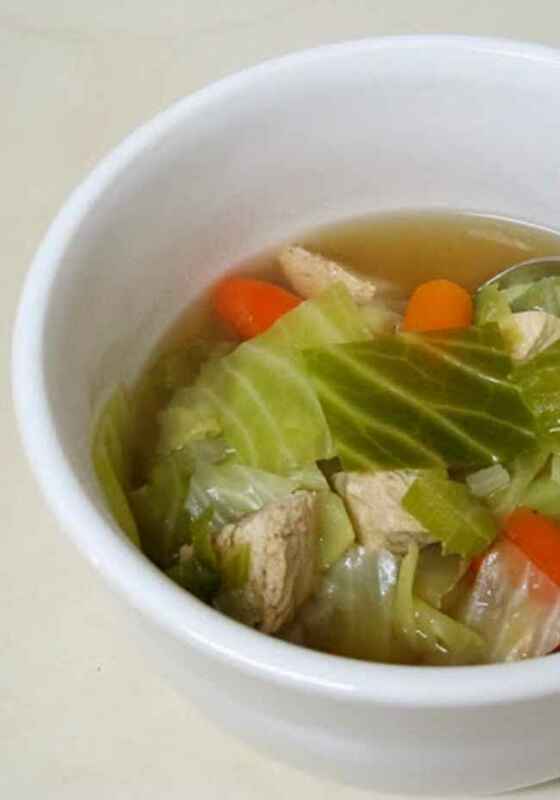 This soup is rich with negative calories that would rev up your metabolism and burn the extra body fat. Method: For this you need to have a diced medium onion, 1 cup celery and 1 cup of green beans. Then add 2 cups of shredded cabbage and 2 cups of diced zucchini to it. Then add 1 cup small turnip to it and 1 small finely chopped jalapeno. Take 6 cups of chicken broth. Add all these ingredient to a soup pot and bring to a boil. Cook it for twenty minutes.to add some spice, add a little salt and pepper to it. Then add spinach to it and give it a stir. Cook for another one minute. After that remove the pot from the heat and serve. 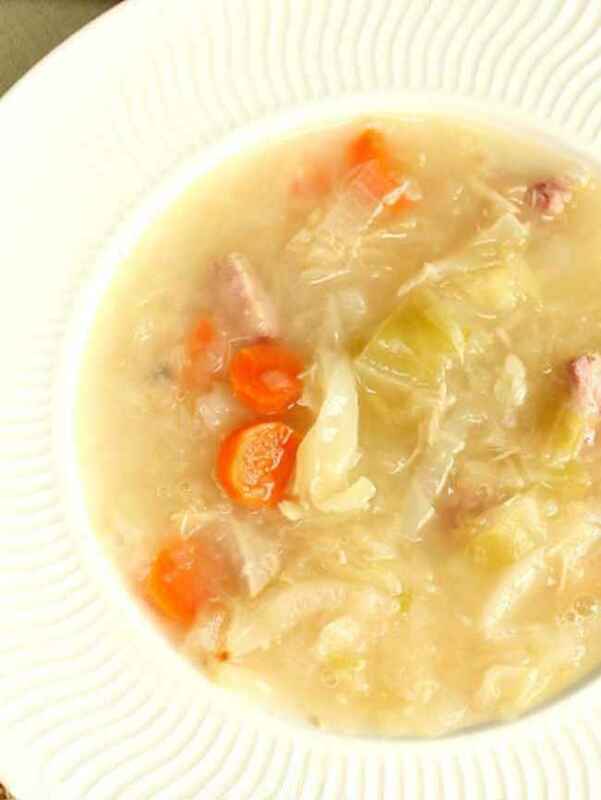 It’s a very easy and instant soup you can have whenever you fell hungry. Method: Spray the bottom of your soup pot with few drops of Pam oil. Brown 2 cloves of garlic and 1 medium chopped onion briefly. 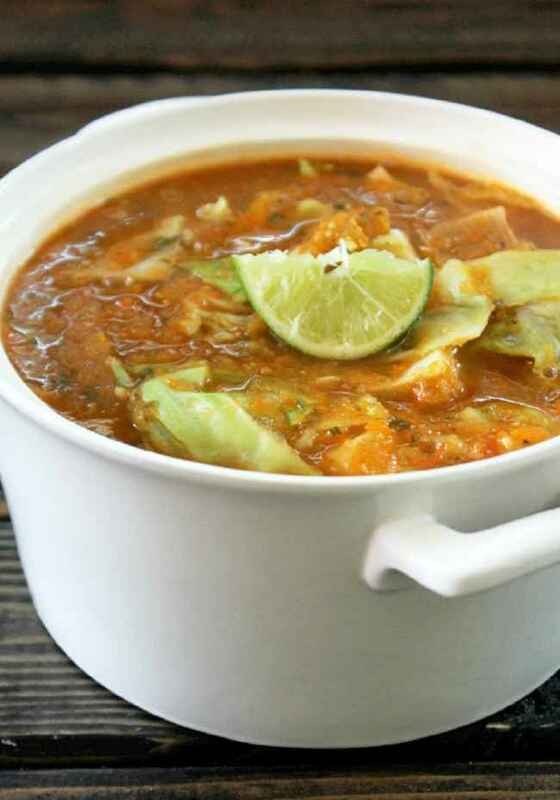 Add cabbage (four Cups), Carrot (2 cups), broccoli (2 cups), green beans (1 cup) to the pot. Then add 29 oz. of tomato sauce and 23 oz. of chicken broth to it. Bring it to boil. Let it simmer for 30-45 minutes until every vegetable turns tender. 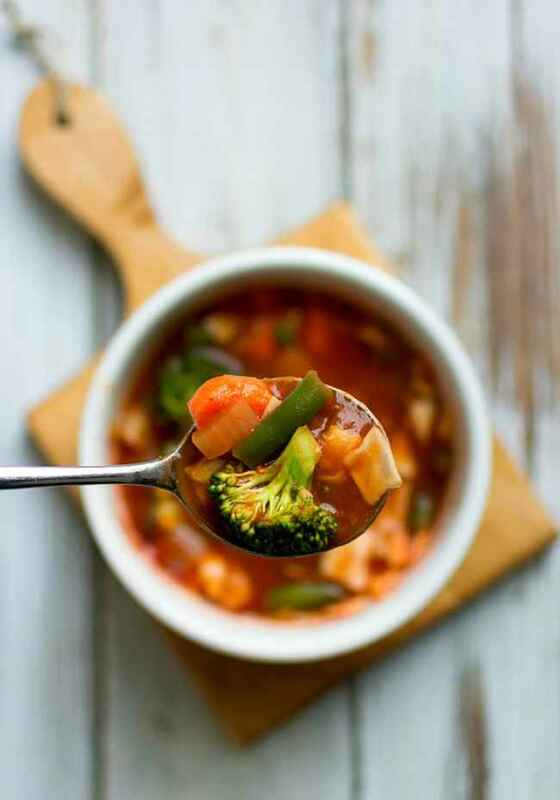 No matter what diet plan are you following, but this wonder soup is going to be the perfect thing for your snack. 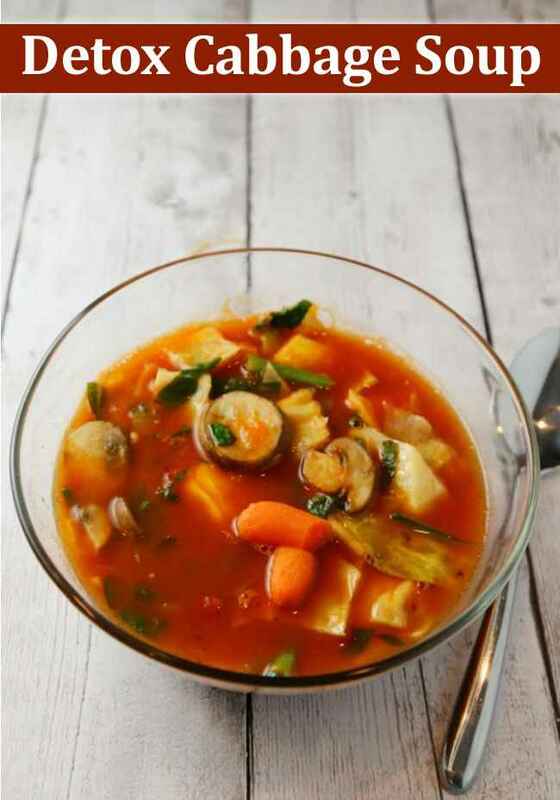 This soup is gluten free, is purely vegetarian yet still yummy. At first, chop green pepper, onion, cabbage and celery in a bowl. Then heat olive oil in a skillet. Now add green pepper and onion to that skilled and toss it till it turn brown. Add all the vegetables to the skillet and stir it till the water cooked out. Now add all of them to a stockpot and add water to it. Heat the soup to the medium flame until water boils. Cook it till the vegies are done. 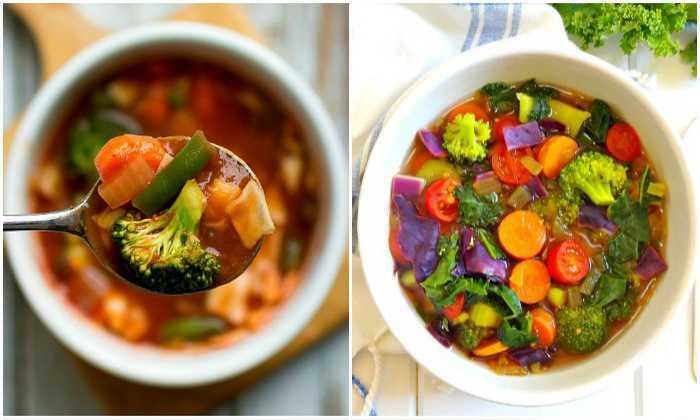 There would be nothing as good as curling a bowl of yummy and hot soup this winters. In a large stockpot, add water and turn the flame to medium. After the water has turned hot, add garlic and onion to it. Sauté it for 2 minutes. Then add all the vegetables including cabbage, celery, carrots, broccoli, tomatoes and fresh ginger to it. Stir all of them for three minutes. Then add ¼ of broth to it. To add the spice, add cinnamon, salt, pepper and cayenne powder to it. Bring it to boil for 30 minutes and serve. 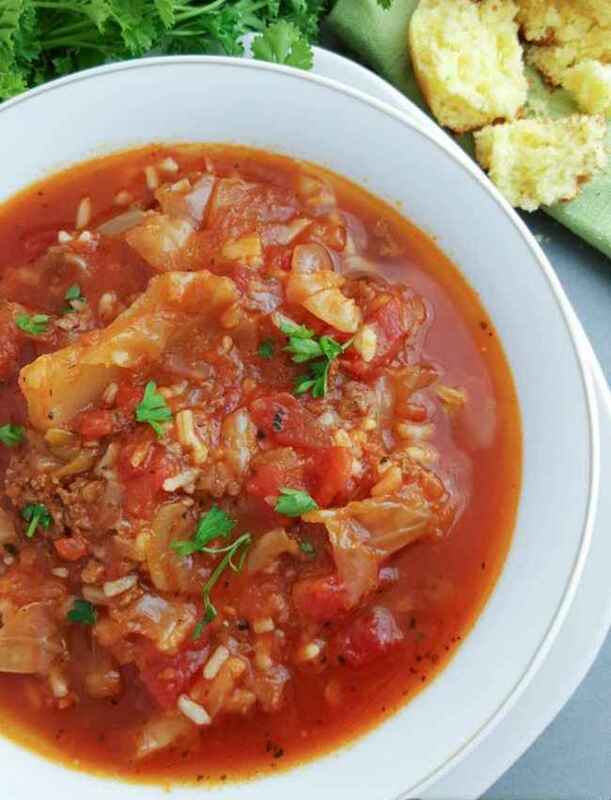 You must have heard about the miracle cabbage soup in diet plans. 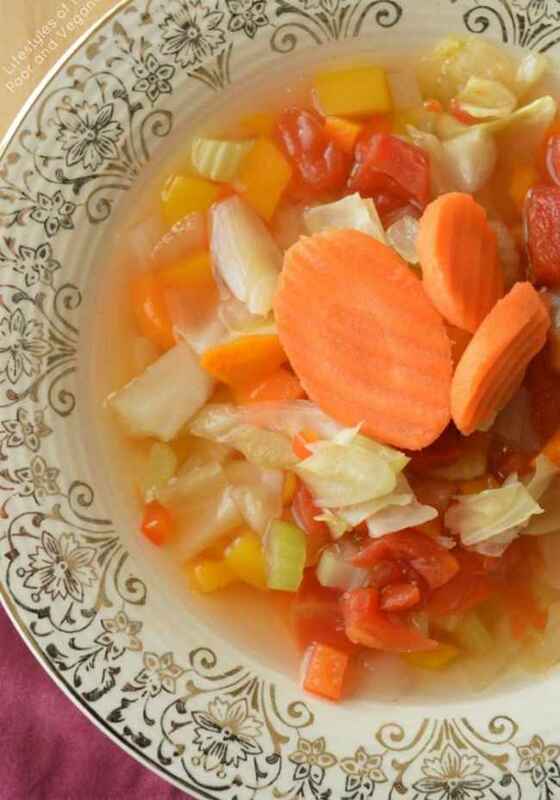 This soup would help you shed some of your pounds while keeping you healthy. First add 8 cups of chicken broth to a large stockpot. Then add 2 cups of red salsa and 2 cups of green salsa to it. Then add I cabbage finely shredded, one diced onion, 1 bell pepper (diced), and 3 carrots diced to it. Then add a teaspoon of black pepper, chili powder, onion powder and dried oregano to it to add some spice and flavor to it. Then add 3 cloves of garlic and bring to boil. If you want to add a veggie puree for a smooth taste, you can add it according to your desire. Serve it with backed tortillas. This is the best way to jam some veggies in a bowl of delicious soup. Firstly, chop all the vegetables including carrot (1), cabbage (1/2 head) and onion (1 medium). in a large pot, heat the oil on a medium flame. Sauté 1 cup od mushrooms and 3 cloves of garlic. Add all the vegetables with 1 cup of beans to that pot. Now add 4 cups of chicken broth to it and bring to boil. Now add 1 can of tomato paste to it. Add chopped baby spinach (2 cups) and simmer it well. To add some spice, add a pinch of salt and pepper to it. Cook it for 20 minutes. 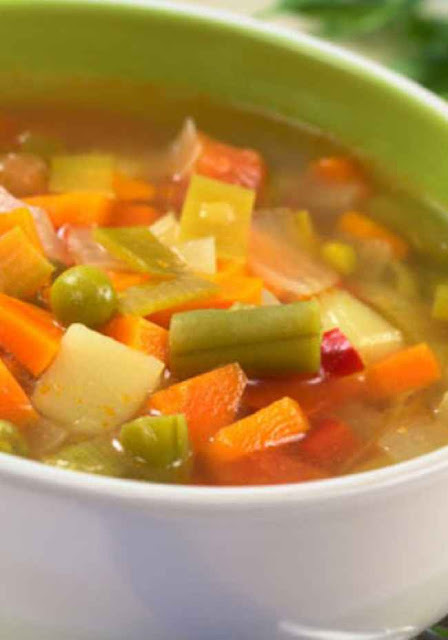 This soup is full of nutrients and flavors. Fill the stock pot with 8-10 cups of water and bring to boil. Add 1 packaged spareribs to it and reduce the flame and simmer it well for about half an hour. If the foam forms, skim it off the surface and add 32 ounces of sauerkraut to it. Cook for 30 min. add one large finely sliced onion, 2 sticks of celery, 2 sliced carrots into the stockpot. Then add 3 cloves of garlic, 1 bay leaf and a pinch of crushed pepper flakes to it. Add 1 shredded cauliflower and cook for 30 minutes more, remove the ribs from the soup and peel off the meat from it. Put the meat back to the stock. Add a bit of salt at the end. Take chicken breast. Cut it into fine dices. Add 6-8 cups of low sodium chicken broth to it. Then add 1 head of finely shredded cabbage to it. Add 1 medium sized finely chopped onion and 4 baby carrots to it. Then add celery and sage to it. Add a bit of salt and pepper. Boil it for one hour and serve. Take a large stock pot and add water to it. Add 4-5 cups of vegetable broth to it. Then add a cup of finely diced carrot, cabbage and onion to it. Then add one diced tomato to it. Add a teaspoon of cayenne, smoked paprika, salt and garlic powder to it. Then add diced red and yellow bell peppers. Boil it for 4- minutes. Add old bay seasoning on serving. Add onion (1 chopped), garlic (3 minced cloves) to a pot. Add one tsp. of Worcestershire sauce, paprika, and salt to it. Then add 1 lb. of ground beef to it and cook it well until it turns brown. Then add 4 cups of roughly shredded cabbage and 2 oz diced canned tomatoes. Add ½ tsp. of basil leaves and 1 tsp. of oregano to it. Stir it well. Add 24 oz. of tomato sauce. Cover the pot on low heat for 8-10 hours. During the last 30 minutes, add 1 cup of rice and cook according to the rice. Serve it well.